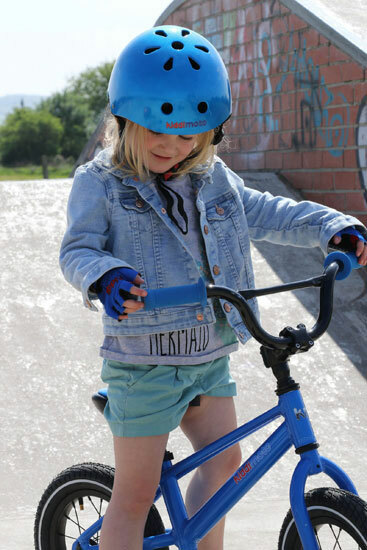 They might be too young for the real thing, but you can always start your little ones early with one of these BMX balance bikes for kids by Kiddimoto. 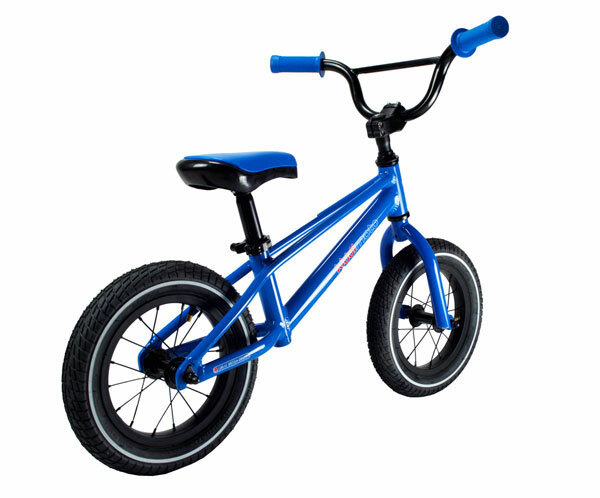 Yes, the look of a classic BMX of days gone by, but built for small children to get their balance and confidence on two wheels. If it all goes well, they might be asking for the real thing a little further down the line. 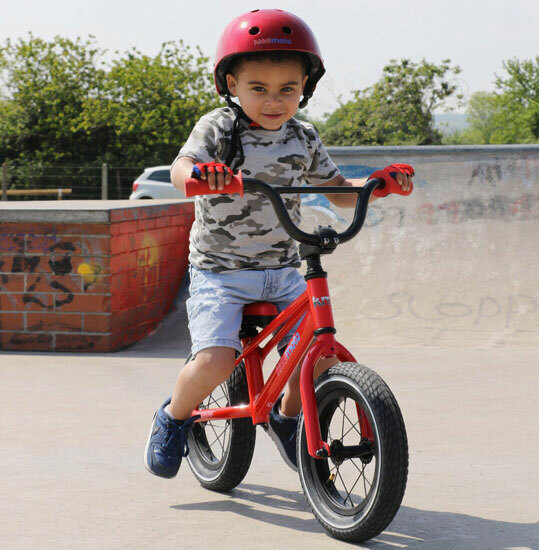 The bike comes in two colour options, each with an adjustable padded seat and pneumatic tyres, as well as an option to personalise. 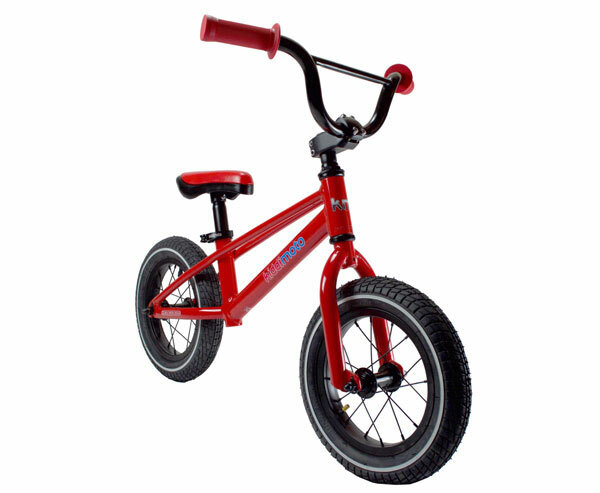 £99.99 is the price of one.